Will Spider-Man Be The Highest Selling PlayStation Exclusive of All Time? 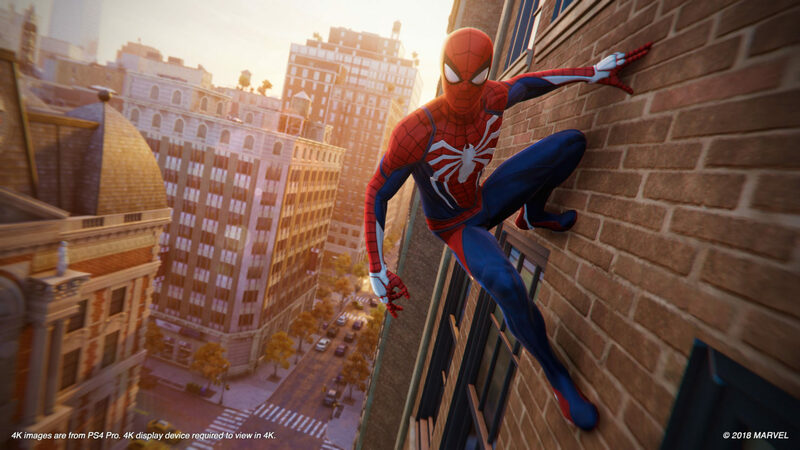 Can Marvel’s Spider-Man conquer the PlayStation throne? It’s now clear that Spider-Man has done very well for itself. While right now we have no numbers to put its global performance in perspective, charts we have received for singular territories around the world, including for Japan and the United Kingdom, have revealed that the game seems to have done exceptionally well thus far. Which primes it for success not just now, in its launch week and month, but going into the Holiday season as well—and maybe even beyond. See, Spider-Man stands to have a chance at becoming the best selling PlayStation exclusive of all time. That probably sounds like a lofty title—and it would be, too. See, the highest selling PlayStation exclusive ever is Naughty Dog’s seminal The Last of Us, which ended up selling 17 million copies across the PS3 and PS4 versions. 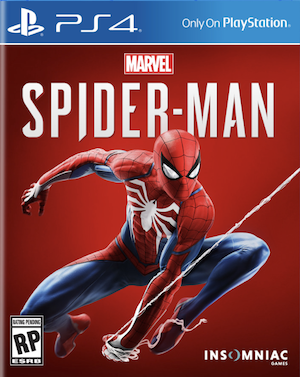 17 million copies, but sold across two consoles; how can we expect Spider-Man to outdo that on one? The other target would be Gran Turismo 3: A-Spec, which ended up selling 14.89 million on just the PlayStation 2 alone—again, a very lofty target, expecting this game to sell 15 million copies all by itself. But here’s the thing—Spider-Man on PS4 can do it. 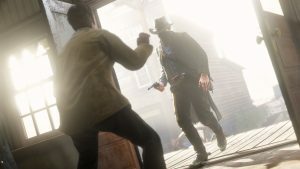 Even though it faces some very difficult competition in the coming months (on the PS4 alone, it has to ngo up against Call of Duty, Assassin’s Creed, Fallout, Battlefield, and Red Dead Redemption, not to mention already released games like Madden, FIFA, NBA 2K, and God of War from earlier this year), it could actually have a very long tail that lets it hit those sales numbers. 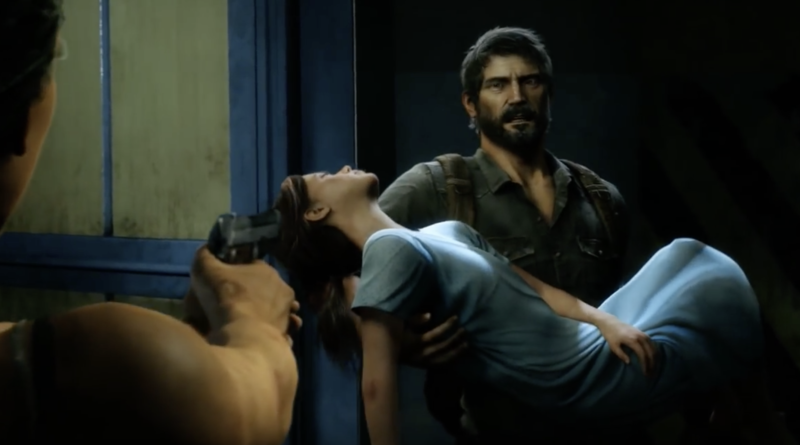 "The highest selling PlayStation exclusive ever is Naughty Dog’s seminal The Last of Us, which ended up selling 17 million copies across the PS3 and PS4 versions. " One thing that is often ignored in conversations about sales for Sony titles is how much better they do now compared to how they used to back in the day. The PS4 era has been very good for Sony first party games and their performance in the market. In the PS3 era, the biggest Sony first party hits, such as God of War 3 and Uncharted 2, sold 5-6 million units worldwide, and that was considered great. In the PS4 era, however, even relatively niche games like Bloodborne have been able to hit 2 million units in sales; meanwhile, big name flagship blockbuster games like Uncharted 4 are at over 9.5 million units, while Horizon: Zero Dawn, a brand new IP, is at 7.6 million units. God of War sold 5 million copies in a month, and currently, it is estimated to be nearly 10 million units worldwide—a crazy number, and already two-thirds of the way towards touching the sales of gran Turismo 3. This “lift” in sales that Sony first party games have seen in the last few years relative to where they used to be in the PS2 and PS3 era is predicated on a lot of factors. The most important of these is quality—as much as many Sony fans will argue, the average quality of Sony’s first party games used to be all over the place in those days. Every Shadow of the Colossus got us a Killzone, every Uncharted 2 a PlayStation All Stars Battle Royale. Sony was throwing everything at the wall to see what stuck, and was greatly diluting its focus and resources because of this scattershot strategy. This generation, they are sticking specifically to what did stick to the wall, concentrating their resources into a smaller number of extremely high quality games—and that’s why flagship first party PlayStation releases have managed to do so well for themselves critically. 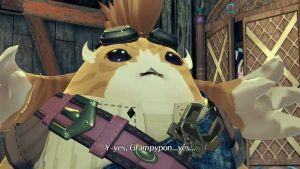 Sony has doubled down on a formula that it knows works, and refined it to perfection—as a result, their games have the full backing of all the resources Sony as a company can muster (no more dilution of their resources across a dozen games at a time), and are exceptionally well made and high quality. This high quality results in rapturous critical reception, fuelling a cycle of hype, and extremely high sales upfront, and long term. Having fewer games has also been a boon from the marketing perspective—Sony no longer has a dozen different games to market, they launch 2-3 major games a year, and all their marketing muscle goes towards pushing them for all they’re worth. This, again, creates a barrage of marketing campaigns like their games never received before, like, indeed, few games in the industry can receive. This means that hype is generated for these games not just via the reception that they get thanks to being high quality, but also because of some excellent marketing, which shows these games, with extraordinarily high production budgets and values, in the best possible light—once again, perpetuating a cycle of hype leading to sales, leading to hype, leading to sales, and so on. Every Sony first party game this generation, at least since Uncharted 4, has benefited from these factors. However, Spider-Man is special, because it has even more factors going its way than these. The most important one of these, which cannot be overstated, is that Spider-Man is the most popular superhero in the world. This is very important, because it means that the brand and the character is a part of public consciousness globally. People everywhere will recognize the character, and want to play a new, cool looking game starring him if they can. Sony’s first party, for all of its merits and quality, has lacked the ubiquitousness that Nintendo IP has around the world, where even in a country like India, a person will know who Mario or Pikachu are (even if they have never heard of Nintendo themselves). With Spider-Man being the global icon that he is, that is no longer a problem. "Every Sony first party game this generation, at least since Uncharted 4, has benefited from these factors. However, Spider-Man is special, because it has even more factors going its way than these. The most important one of these, which cannot be overstated, is that Spider-Man is the most popular superhero in the world." All of this, plus it is important to also remember that none other than Marvel themselves are on board with this new game, and are pushing it. They’ve blessed the game with their logo, they’ve put out new comics to tie into it, they’ve canonized this game and its story, and just also added their muscle to the mass pushing this game. So we have Spider-Man’s global popularity, the quality of a Sony first party game, Sony’s marketing muscle, and Marvel’s brand value, all pushing this game—not to mention the great reviews that it has gotten. Of course it is going to do well. It is going to do exceptionally well. Don’t be surprised if, in a few years from now, it turns out that Spider-Man ends up being the highest selling PlayStation exclusive of all time. As things stand now, all indications are that that is exactly what will end up happening.